Three museums—one incredible adventure. 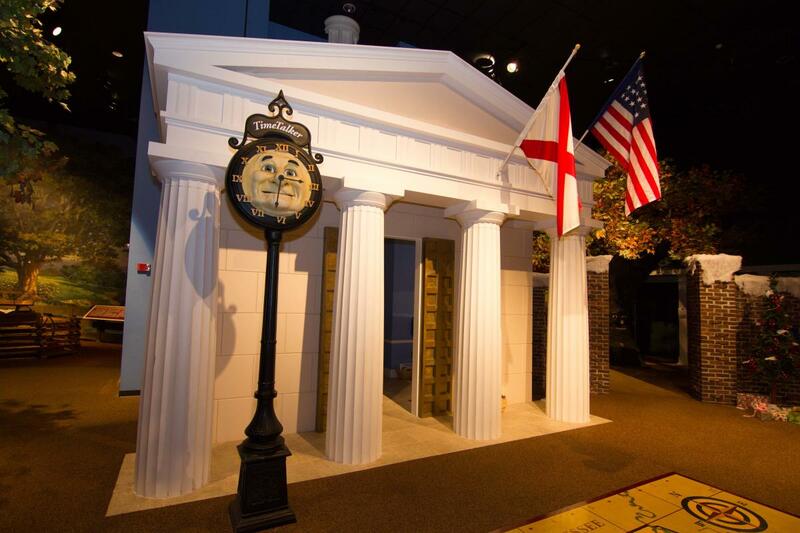 EarlyWorks is the South’s largest hands-on-history museum. Choose to visit all three or just one of the museums. Alabama Constitution Village – Alabama’s birthplace – 1819. 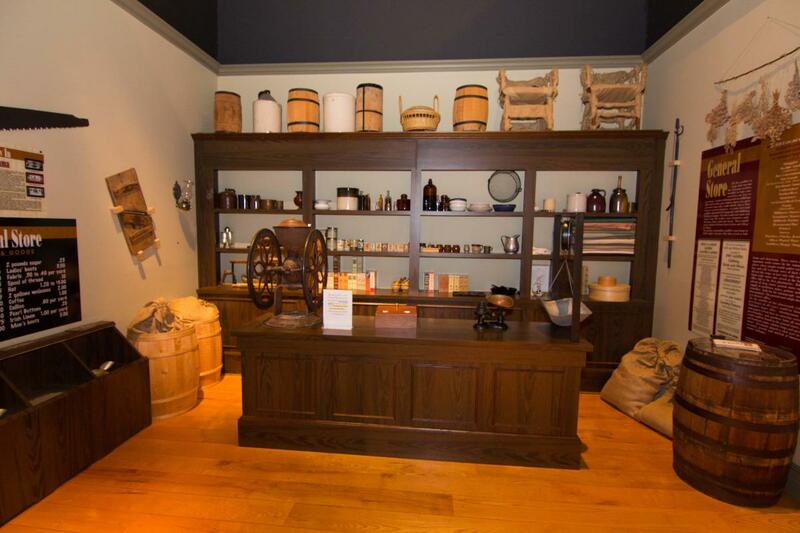 Explore Alabama’s rich history & become a party of the 19th century of villagers dressed in period clothing take you through eight reconstructed Federal style buildings. Visit the actual site where forty-four delegates gatherd to forge the way for Alabama’s Statehood. EarlyWorks -- the South’s largest hands-on-history museum. Tu-Sa 9 a.m.-4 p.m. Alabama Constitution Village -- Alabama’s birthplace – 1819. Open Tu-Sa 10 a.m.-4 p.m. March – October. Hours adjusted in Nov. & December due to Santa’s Village. Closed Jan. & Feb. Historic Huntsville Depot -- Discover graffiti written by actual Civil War soldiers. There’s even a “kids’ playroom” complete with try-on costumes, train puzzles, and games. 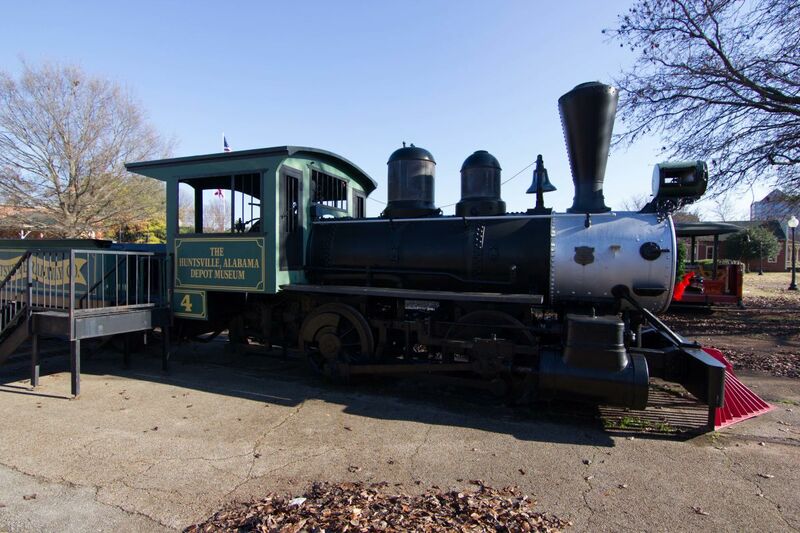 Open: Tu-Sa 9 a.m.-4 p.m., March-Dec. First two weeks of May, hours limited due to the WhistleStop Festival. Closed Jan.-Feb.